Deacon Thurgood Bunche Flowers departed this life on Saturday, August 18, 2018 at the Fayetteville VA Hospital. He was the son of the late Robert Pearl and Nellie Flowers. 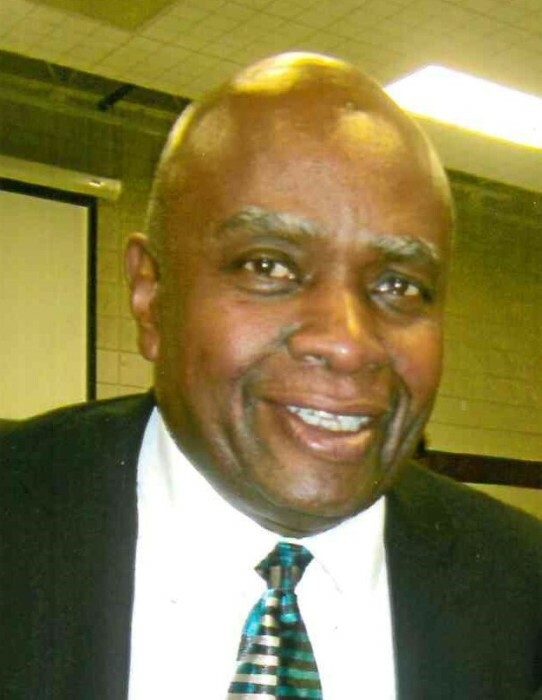 Thurgood better known as "Bunche" graduated from Hoke County High School and attended UNC Charlotte where he received a double Master's Degree in Family Counseling. He was a member of Alpha Phi Alpha Fraternity, a Raeford, NC Chapter Mason, retired from the US Army, worked at the Fayetteville Press Newspaper and most recently became a Wal-Mart Greeter. He was a member and Deacon of Rockhills Missionary Baptist Church where he served faithfully until his health failed. He was preceded in death by his parents and a grandson, James III. Leaving to cherish memories to his wife of twenty years, Emma Lee Flowers; children, Taylor Flowers, Rooks Crawford (Sherry), Chrystal Thomas (James), and Clari Martinez; eleven grandchildren, four great grandchildren; brother, Robert Flowers; sister, Mary McAllister; god-daughter,Linyi Ridgell and other family and friends.